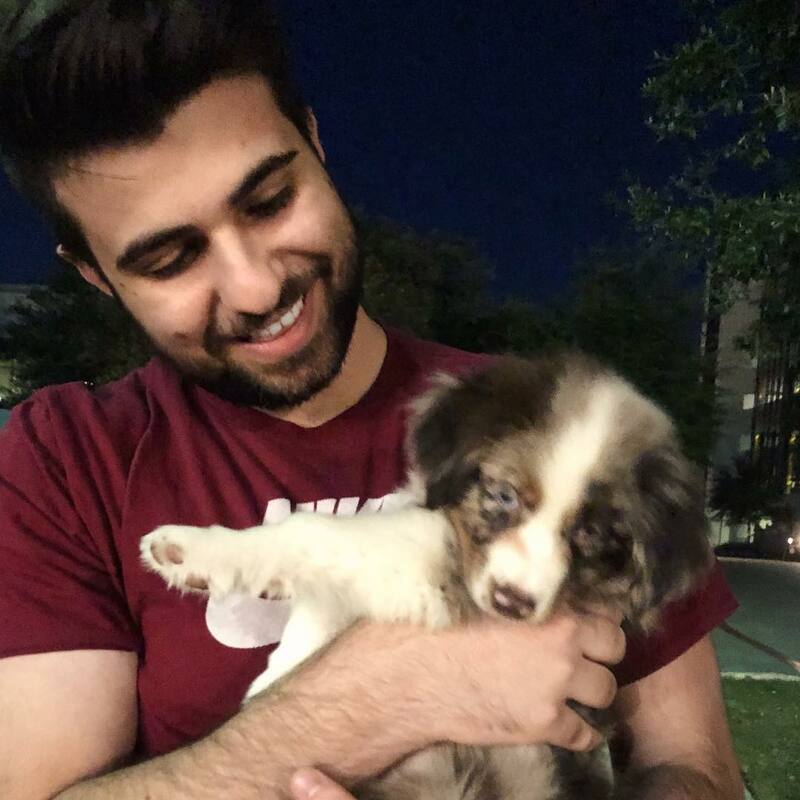 SypherPK is a popular Professional Fortnite player and Twitch streamer whose real name is Sypher Ali. He has an estimated net worth of $1.2 million. He is part of Team Luminosity, the same one which Ninja is also a part of. He has been well known for his high skill gameplay Fortnite videos focusing on tips and tricks. He has collaborated with other big streamers such as Ninja, Nick Eh 30, High Distortion, NickMercs, Dakotaz and Myth. Aside from Fortnite, he has streamed other games like Call Of Duty Black Ops 4, Overwatch, For Honor etc. 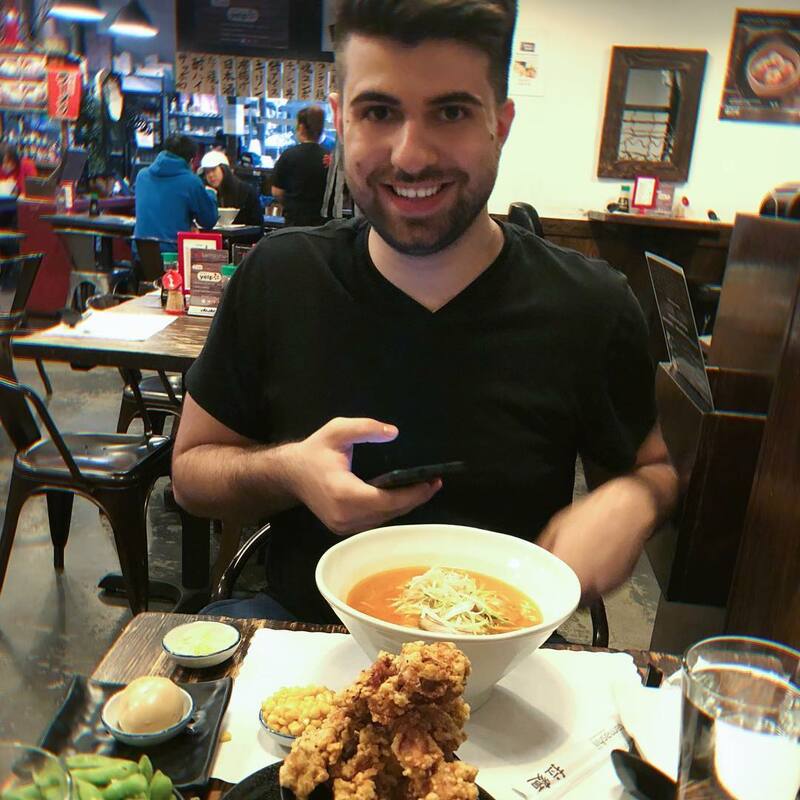 How Much Money Does SypherPK Earn On Twitch? 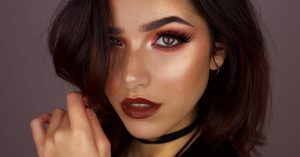 The streamer has over 2 million followers on the platform and has accumulated over 30 million views so far. He is able to get an average of 7,000 viewers per stream with his highest being 58,650 viewers on a single stream. Streamers make money through ad revenue, subscribers, donations and bits. 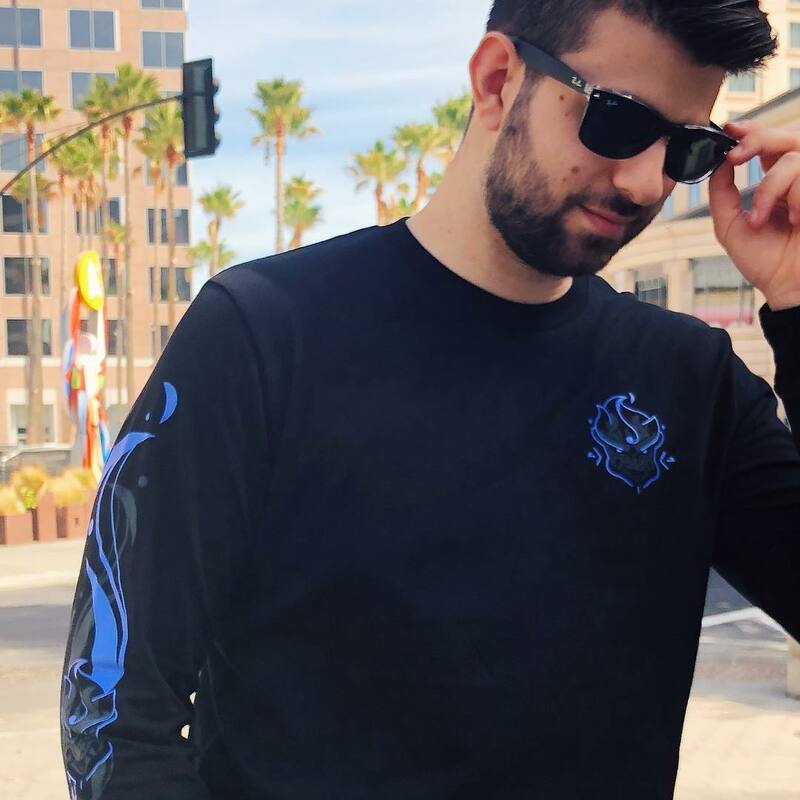 SypherPK has around 5,000 subscribers from which he generates a minimum of $2.5 from each every month. This should generate an estimated revenue of around $12,500 a month ($150,000 a year). He makes an equally high amount from the other avenues available for making money. How Much Money Does SypherPK Earn On YouTube? The channel has over 2 million subscribers as of 2019 and has accumulated over 300 million views so far. It is able to get an average of 500,000 views per day from different sources. This should generate an estimated revenue of around $900 per day ($330,000 a year) from the ads that appear on the videos. Sypher also makes extra income through brand and sponsorship deals from companies like ScufGaming and Universal Studios.